One to One Lessons and Online Lessons must be canceled 48 hours prior to the start time of the lesson. Cancellations after this time will incur a full cancellation charge, unless your booking is resold. Arpeggio Music can not offer a refund if lessons are canceled outside of the agreed terms regardless of circumstance. Block bookings are non refundable after the first lesson. 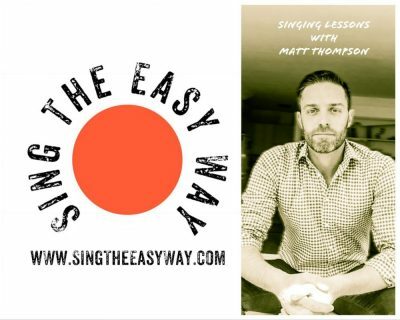 You can try out your first lesson and can ask for the remaining lessons to be refunded (you will forfeit your discount) should you decide that singing lessons are not for you. After the first initial lesson you can not claim a refund for lessons not taken. Blocks of 6 lessons must be taken within 3 months of Purchase. Blocks of 10 lessons must be taken within 5 months of purchase.